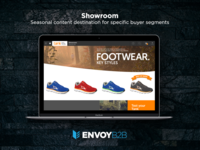 Envoy B2B is looking for brands that go to market seasonally (3-4 times per year) and have hundreds or thousands of buyers. They believe in their brand; and have a brand story. 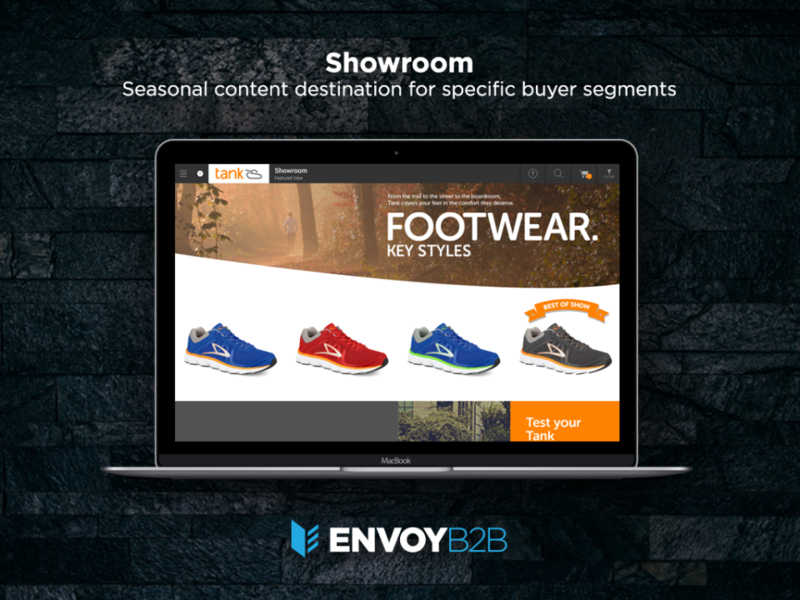 Envoy B2B Reviews Recently Reviewed! Pros: The platform is very user-friendly. I have worked with other B2B platforms, and the launching updates on other platforms always resulted in a massive number of confused customers. With Envoy, we get very few calls/emails afterward. 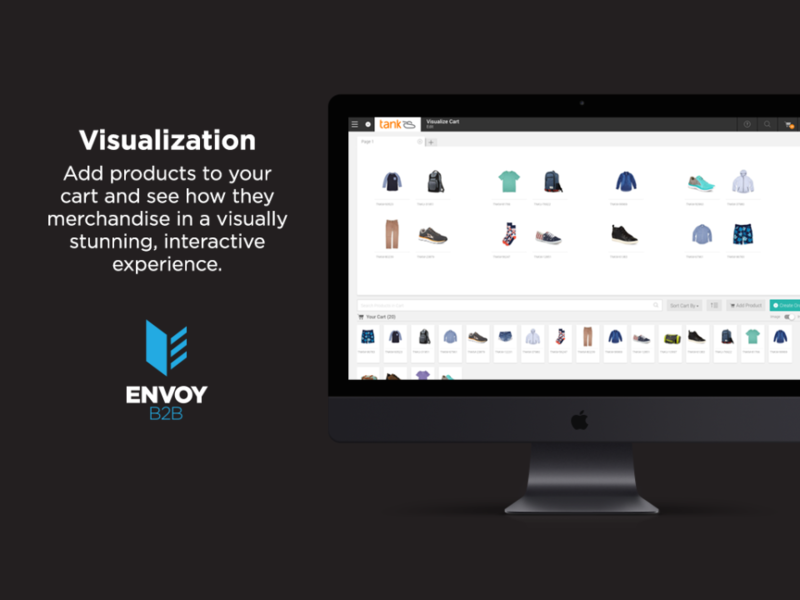 The functionality is not only intuitive, but Envoy's training materials are phenomenal and answer the users' questions. Envoy is also in a constant state of growth and improvement to best fit what the industry needs and wants. 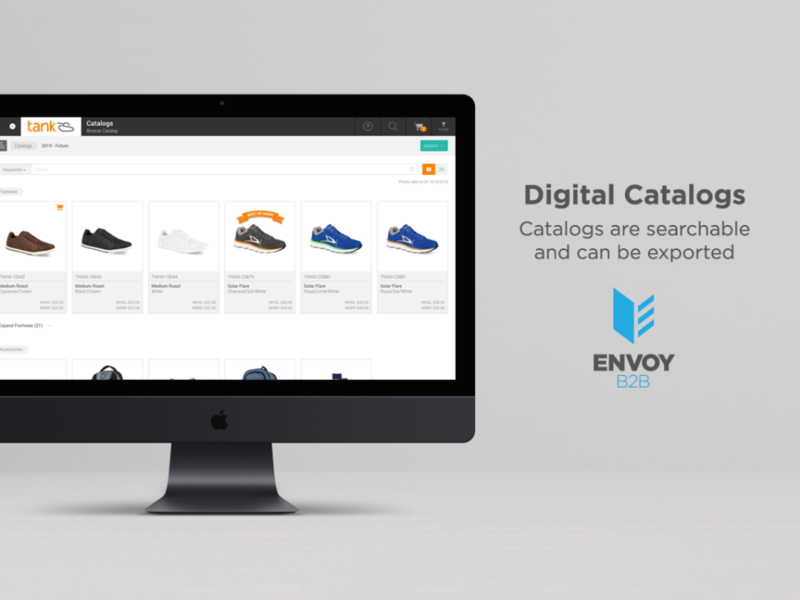 Envoy's roadmap not only focuses on external trends, but they solicit feedback to identify any challenges they can help resolve for their current customers. Meaning their engagement doesn't end on launch day. They are a continuously committed partner. 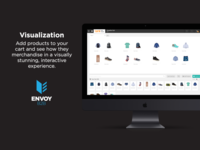 Cons: It can be possible for your business to grow at a slower speed than Envoy's growth. Meaning there can be industry wide changes which your business may not be ready to make. In one example, an improvement was made to replace an existing way to load/display marketing materials. We were still producing materials in an older format which was no longer supported. 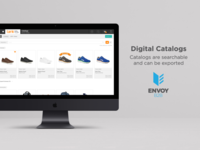 However, Envoy gave us a very early warning of the upcoming change and partnered with our Marketing teams which ultimately helped us grow and embrace the changes. We are very pleased with the changes now, even if we were a bit resistant at first. Pros: This software is SO easy to use. 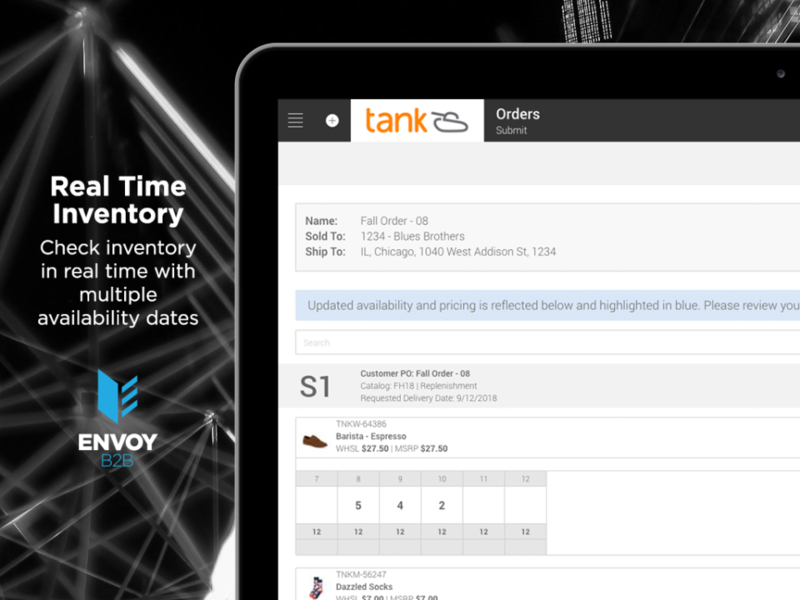 It has been incredibly intuitive and has made seasonal updates, order entry, and inventory management a breeze. 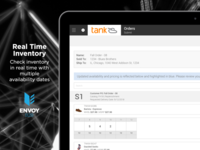 Our customer service team has experienced productivity gains and customers and sales reps have embraced the tool as it gives them accurate inventory for placing fill orders. Cons: I can think of nothing! At first there were a couple of features we were hoping for, but there have been a couple of major updates, and those features were added! Overall: Overall experience with the software is great. But what was even more surprising was the amazing service provided by the Envoy B2B team. They provide top notch service, and they really want the product to WORK for their customers. I've never worked on a smoother implementation process over my 12 year career, which still blows my mind to this day. Pros: Easily captures orders with out manually entering them. Cons: That I can export a fresh ATS from a catalog. Overall: My overall experience has been amazing. It has brought our company's wholesale side of the business to another level. 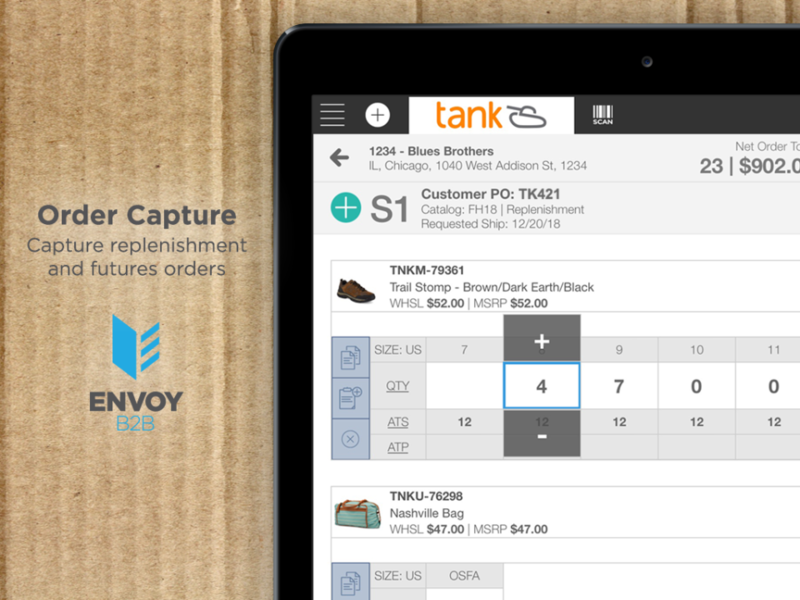 We can now capture orders without manually entering them, this was huge for use with our growth happening so fast.